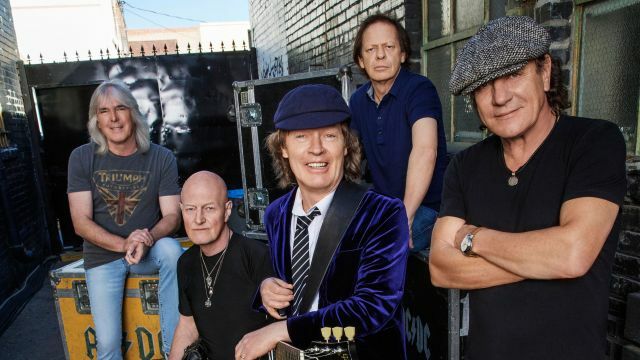 AC/DC has been forced to reschedule the remaining dates of U.S. "Rock Or Bust" world tour. AC/DC singer Brian Johnson has been advised by doctors to stop touring immediately or risk total hearing loss. More information regarding these rescheduled shows to come. Current ticket holders can hold on to their tickets for the rescheduled dates or receive a refund at point of purchase.